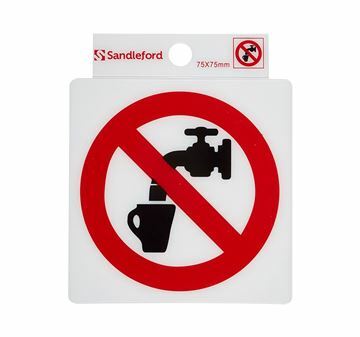 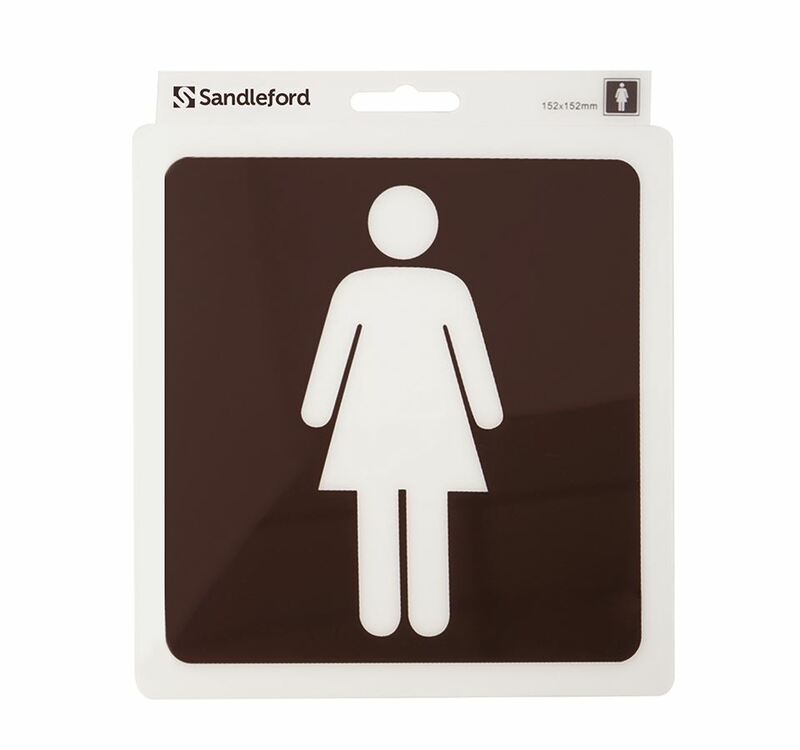 152 x 152 mm "Ladies Symbol"
Sandleford self adhesive signs feature super strong adhesive which can stick to any surface: brick, timber, steel, glass, plaster, letterboxes. Simply peel and stick! 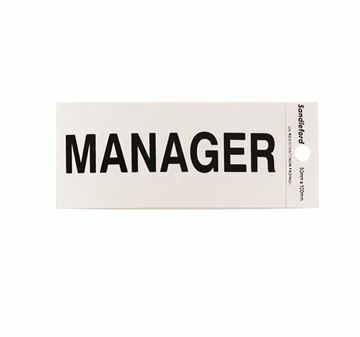 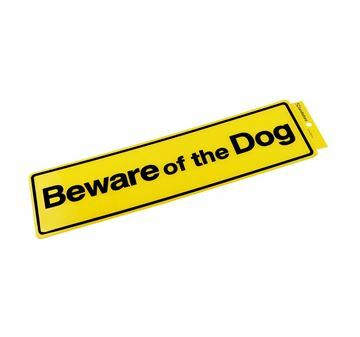 245 x 58 mm "Thank You For Not Smoking"
75 x 75 mm "Not Drinking Water Symbol"
330 x 95 mm "Beware of the Dog"
100 x 50 mm "Manager"